Boundaries are not just about what we keep out. They are also about what we let in. – Lead Her with Grace — 1 Corinthians 15:10 – But by the grace of God I am what I am. 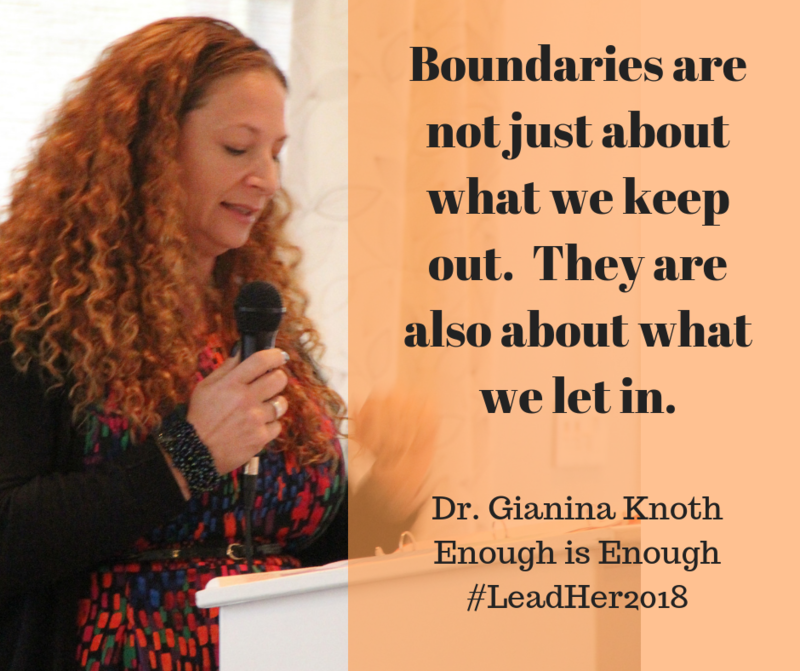 Boundaries are not just about what we keep out. They are also about what we let in.